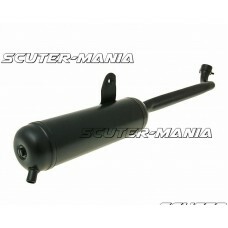 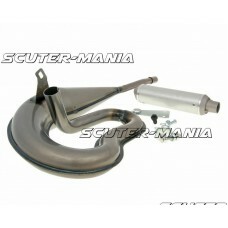 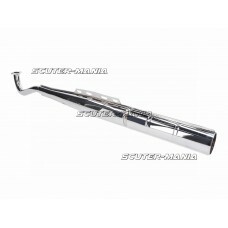 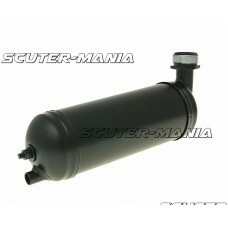 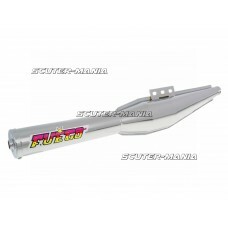 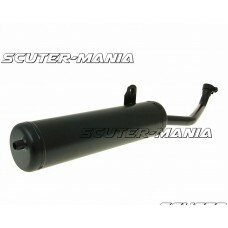 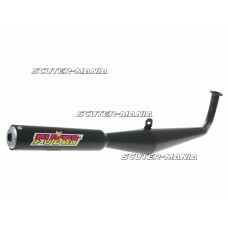 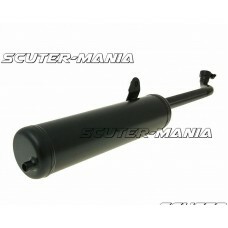 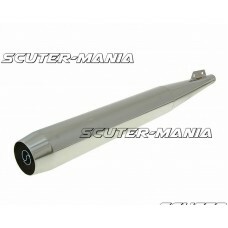 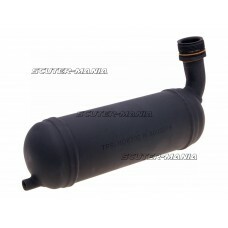 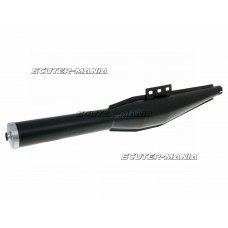 Replacement exhaust with 22.5 mm connection size for the older models of Piaggio and Vespa Ciao mope.. 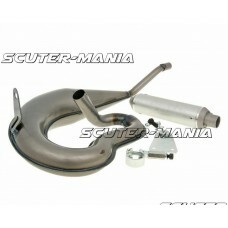 Replacement exhaust with 23.5 mm connection size for Piaggio and Vespa Ciao mopeds year of construct.. 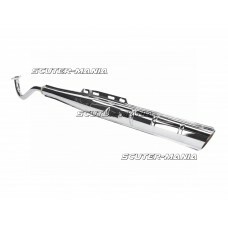 Replacement exhaust with 23.5 mm connection size for Piaggio and Vespa Ciao moped mix with 16mph res..
Malossi racing exhaust for Piaggio and Vespa Bravo, Boss, Grillo and Si Mopeds. 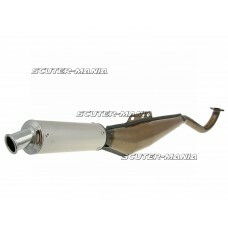 The exhaust it a re-..
Malossi racing exhaust for Piaggio and Vespa Ciao and Ciao PX mopeds. 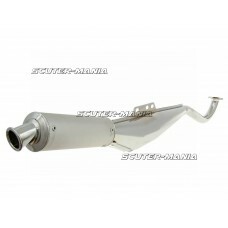 The exhaust it a re-issue of t..